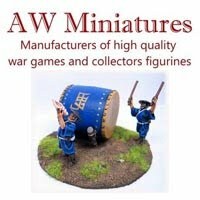 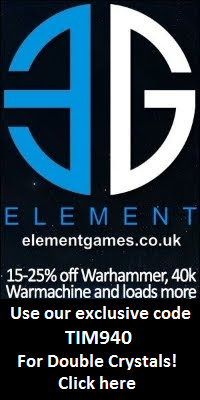 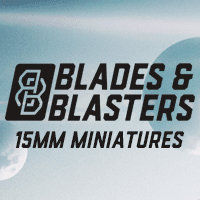 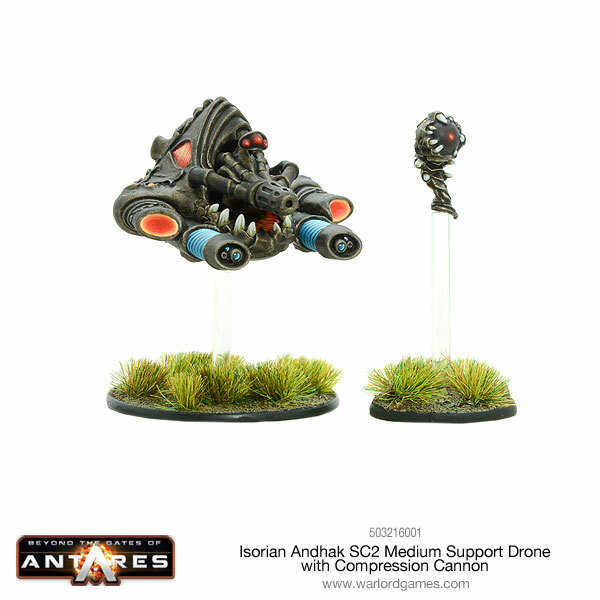 Warlord Games released these new heavy artillery pieces and crewmembers for their science fiction wargame, Beyond The Gates of Antares. 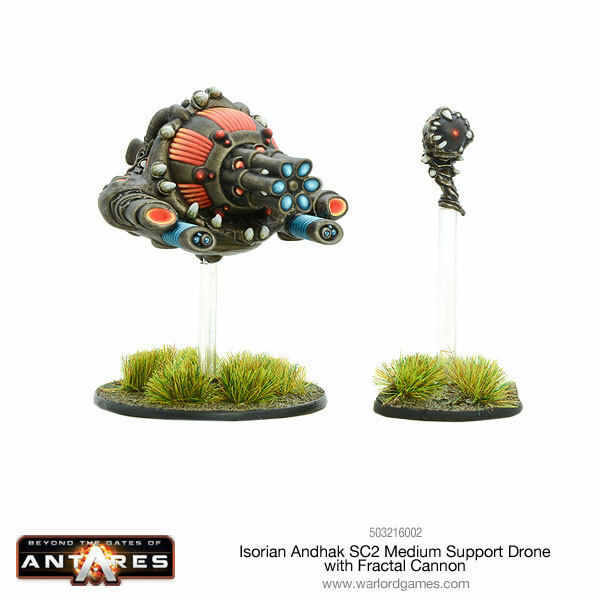 Fresh from the drone factory and straight to the front line, the new Isorian Andhak SC2 Medium Support Drone comes equipped with either the compression cannon or fractal cannon. 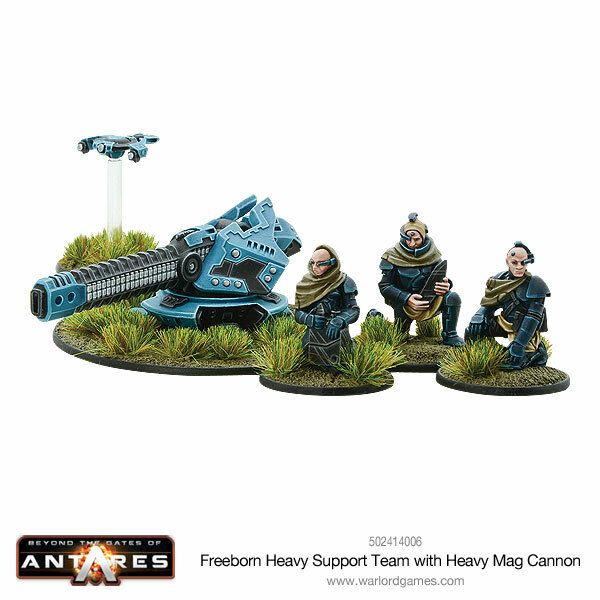 Laying down heavy firepower, the new Freeborn heavy mag cannon cleaves through enemy armour and drones.